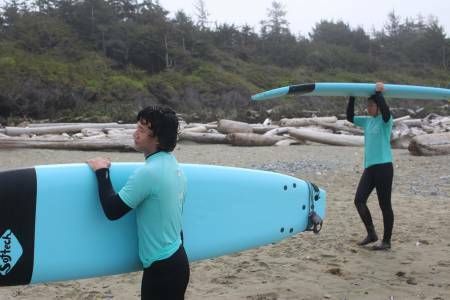 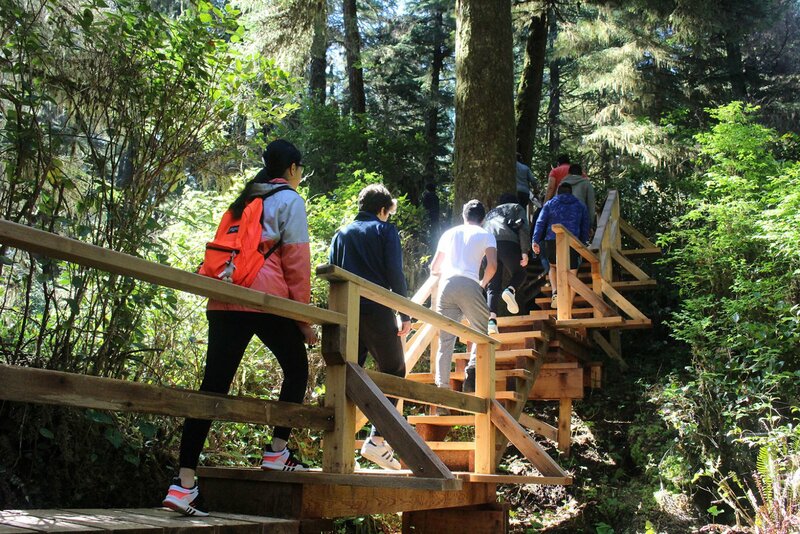 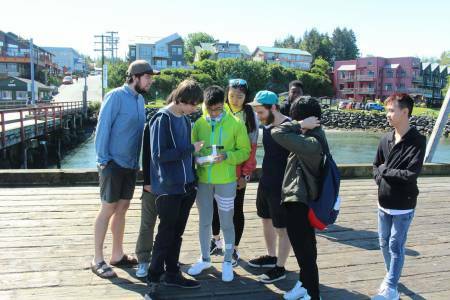 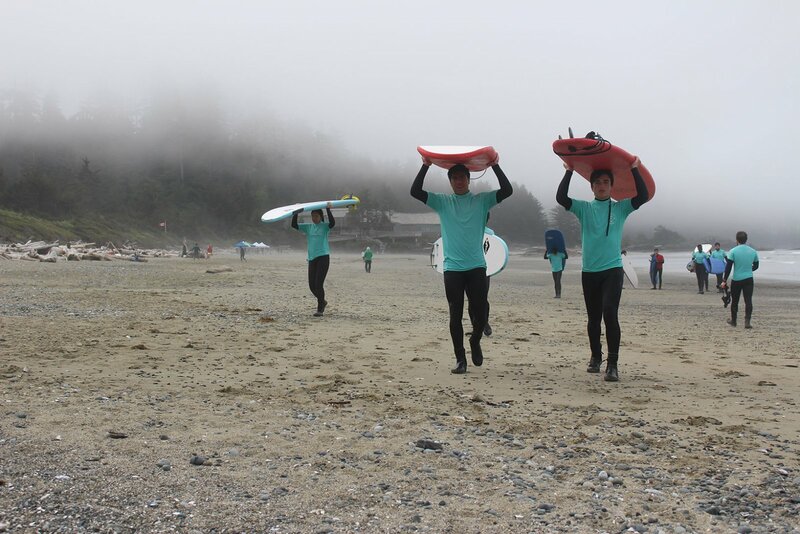 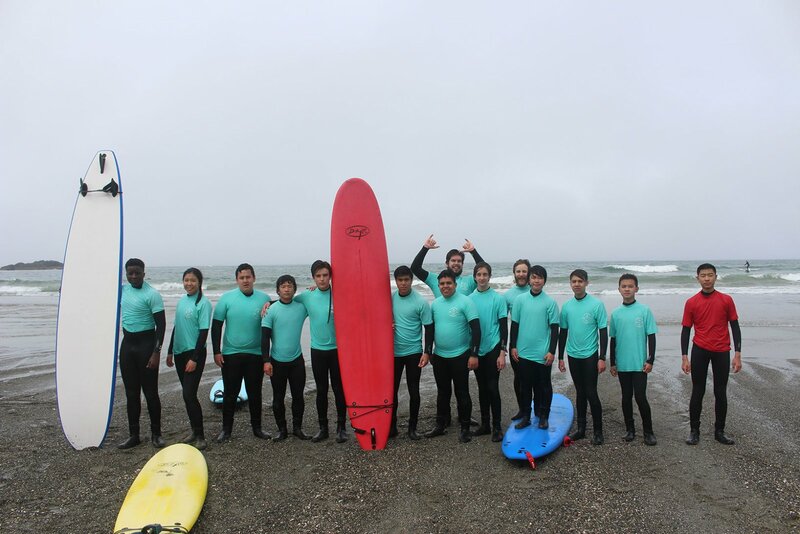 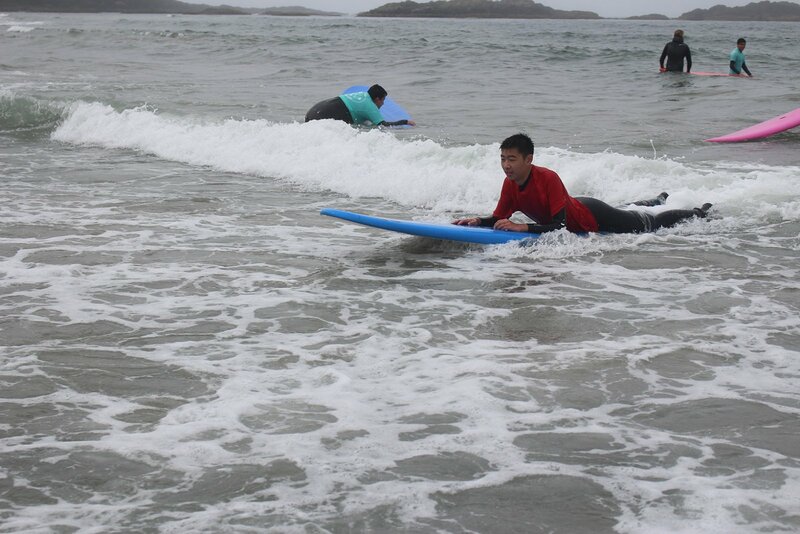 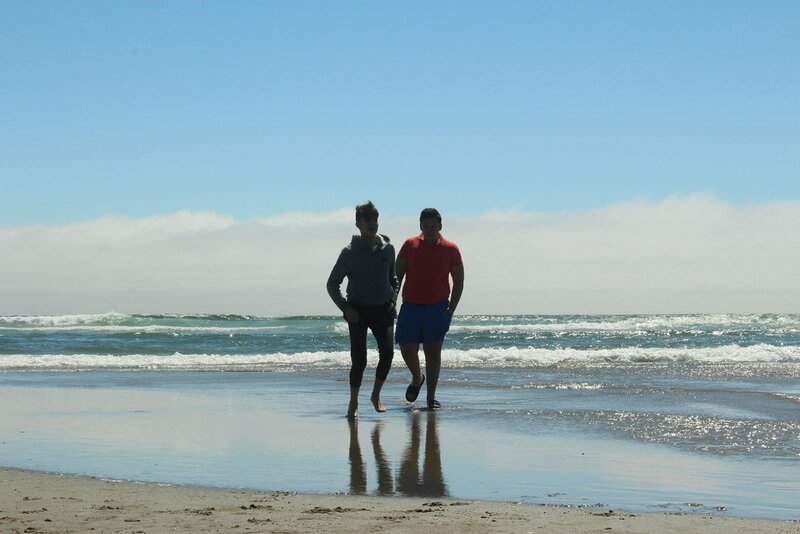 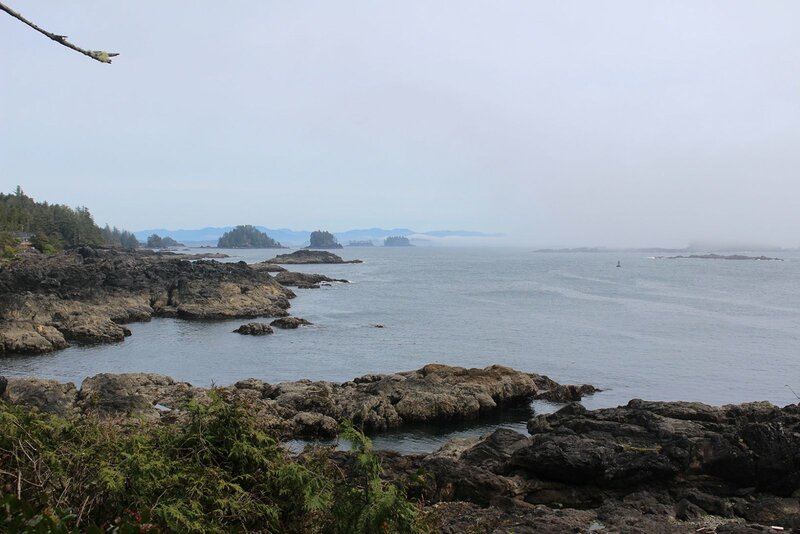 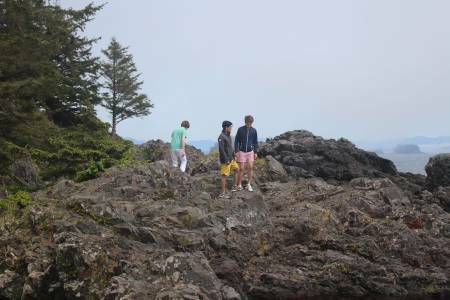 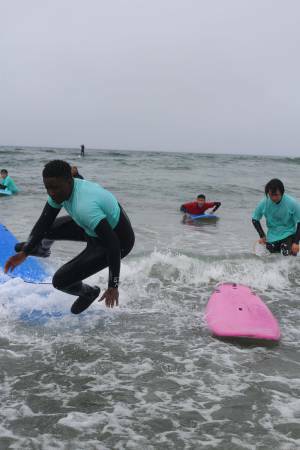 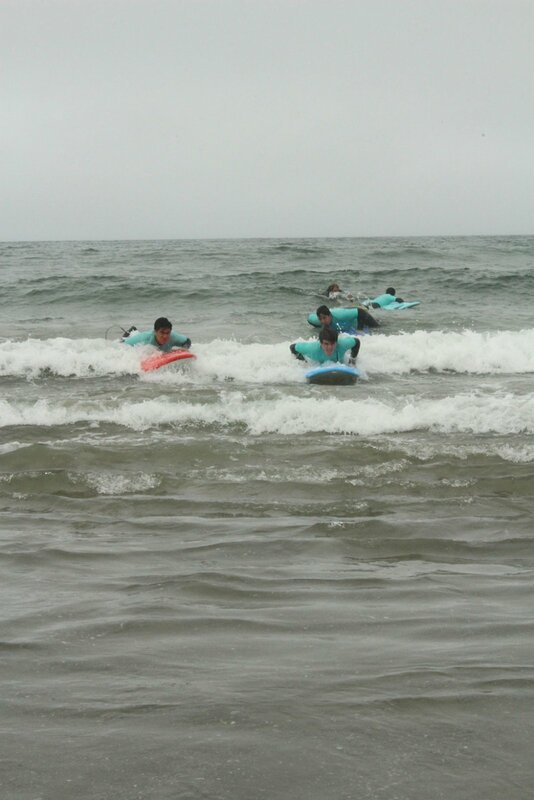 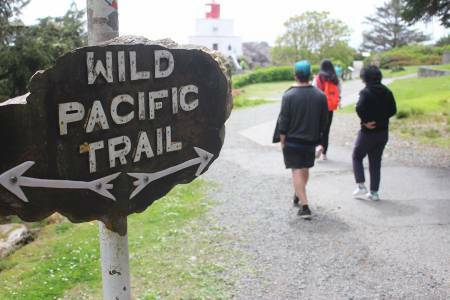 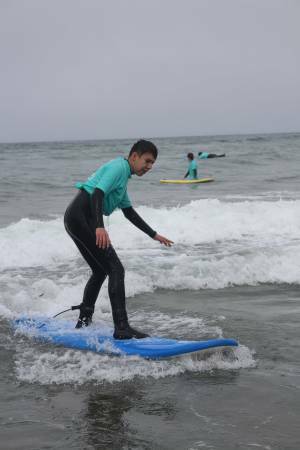 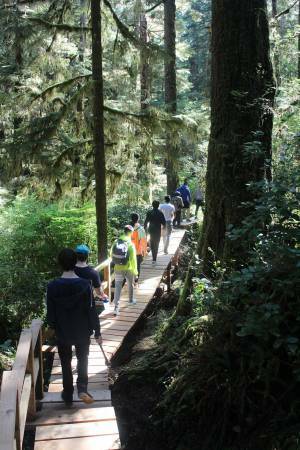 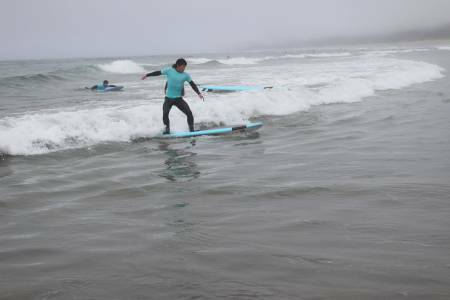 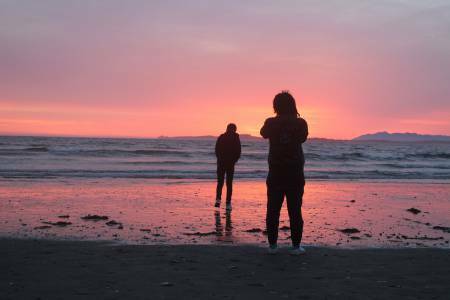 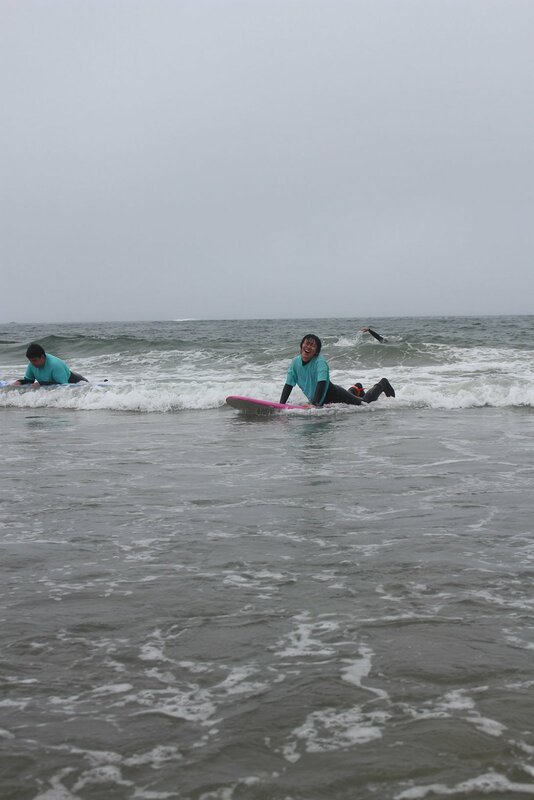 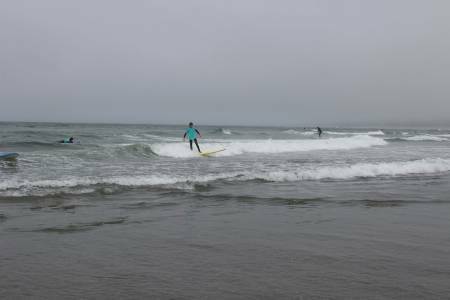 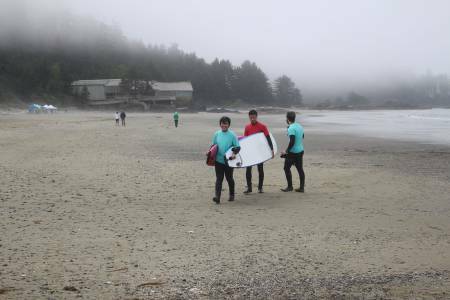 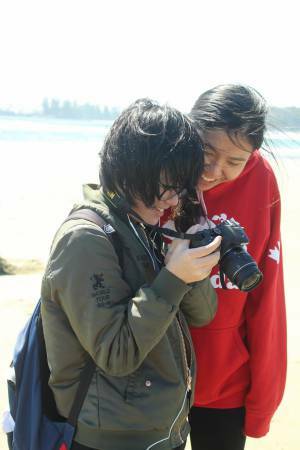 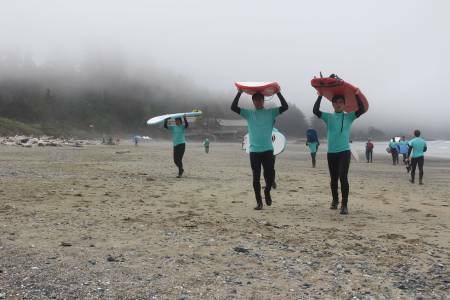 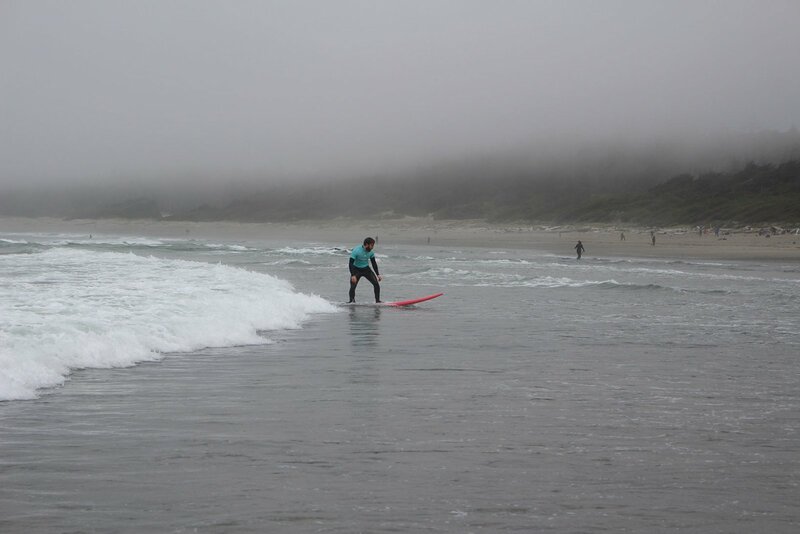 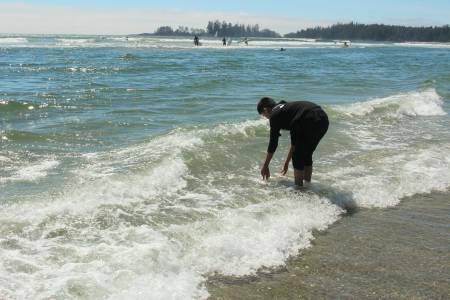 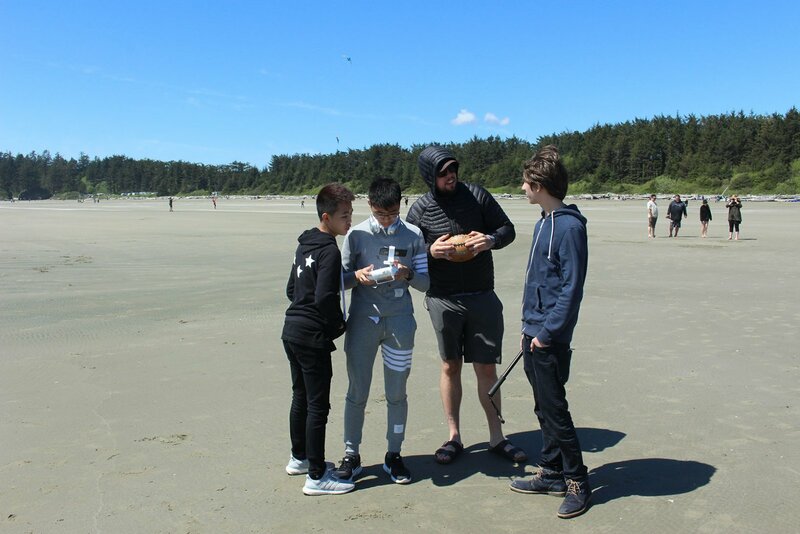 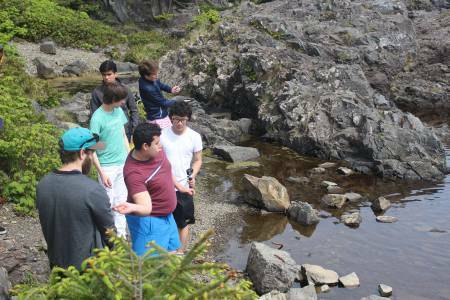 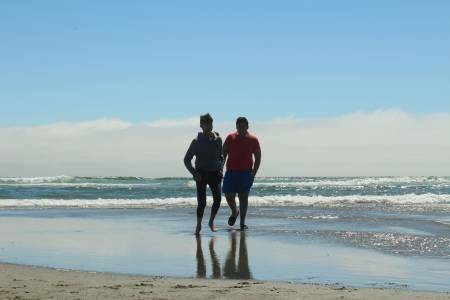 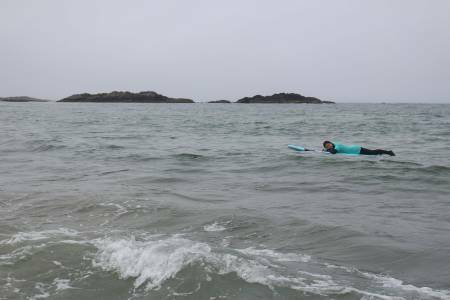 On the Victoria Day weekend, the Bodwell Boarding Program took a group of 15 students out to Tofino, on the west coast of Vancouver Island, to go surfing and learn about the local area. 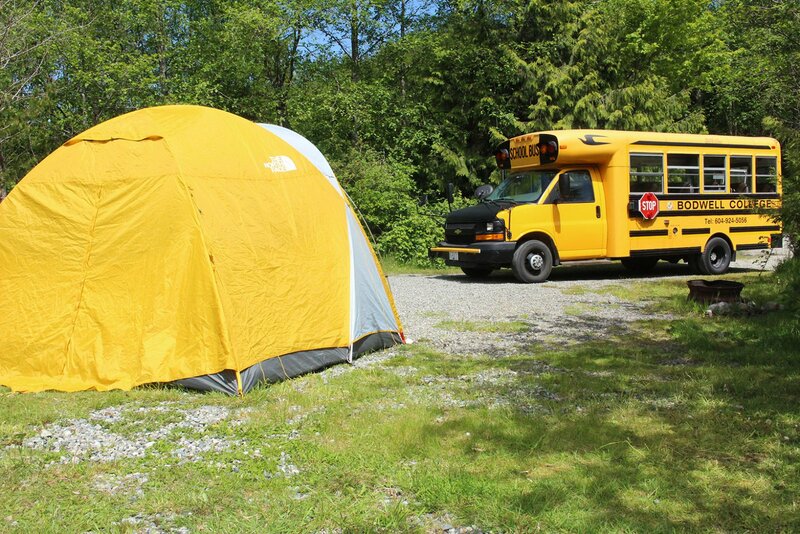 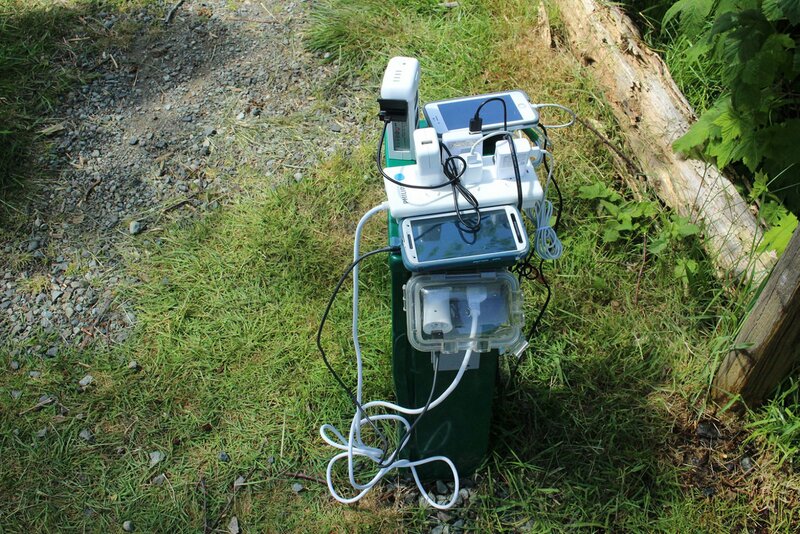 After missing the first ferry and enduring a two and a half hour drive across the island, the group made it to our Surf Junction campsite in Uclulet. 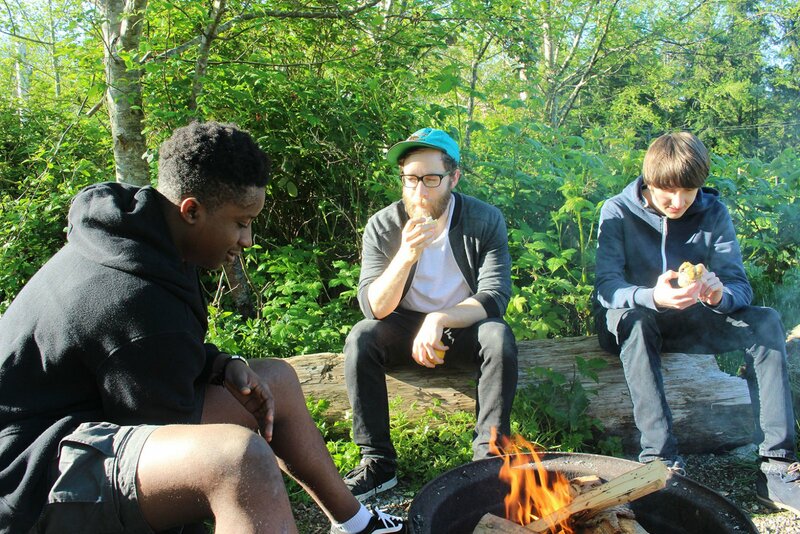 As the group got to the campsite after 9 PM we didn’t have much time for anything other than a small campfire to end the night. 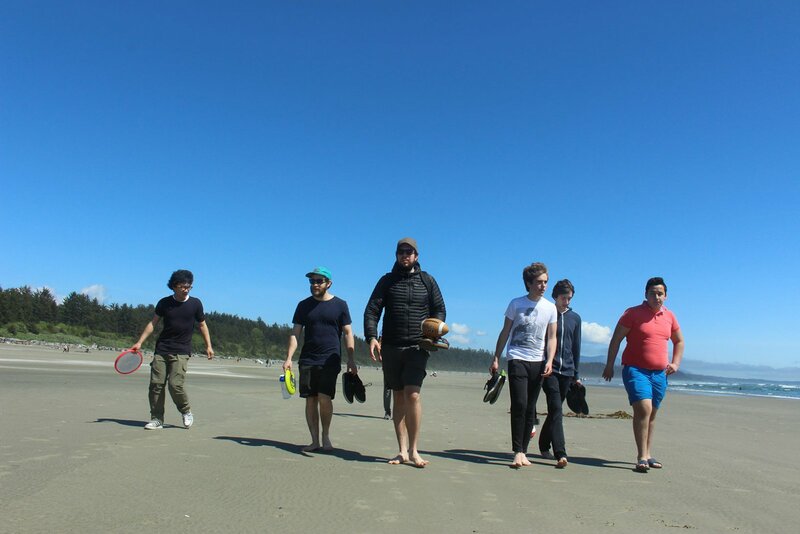 The next morning the group went to spend a day at the beach. 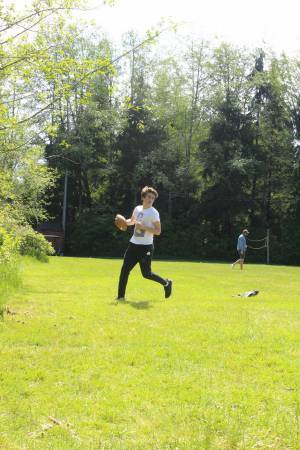 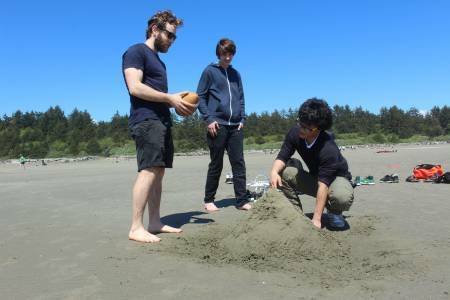 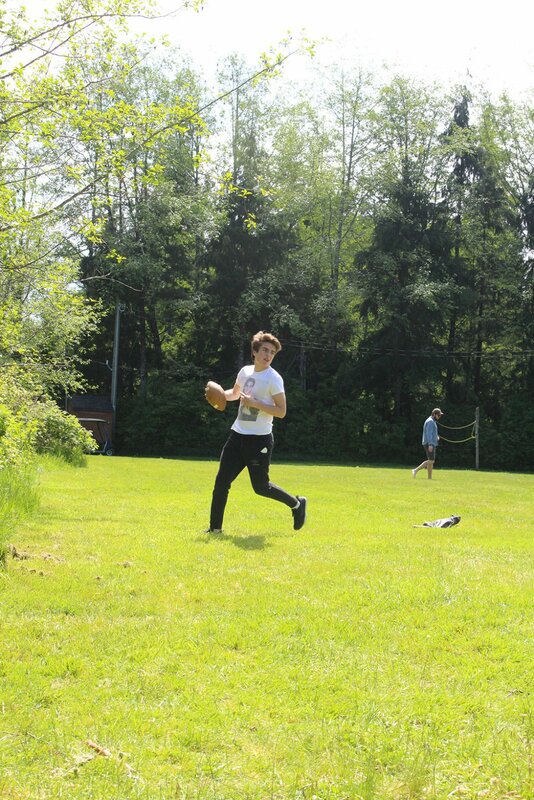 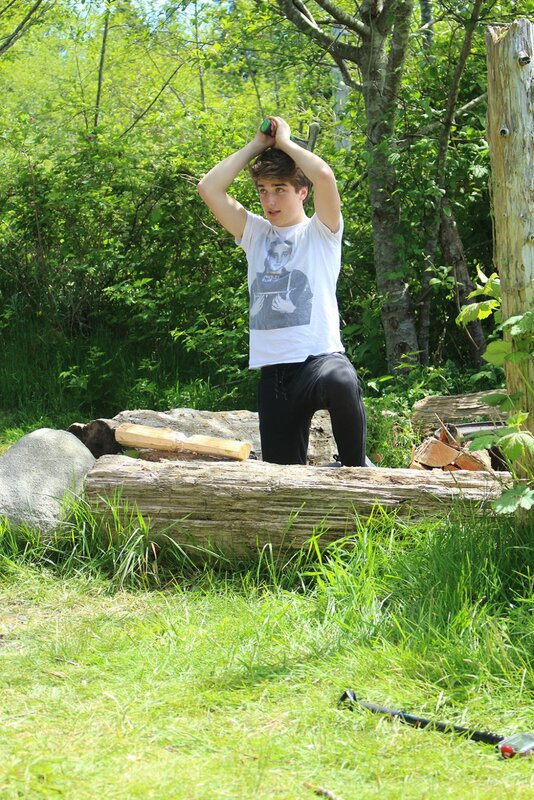 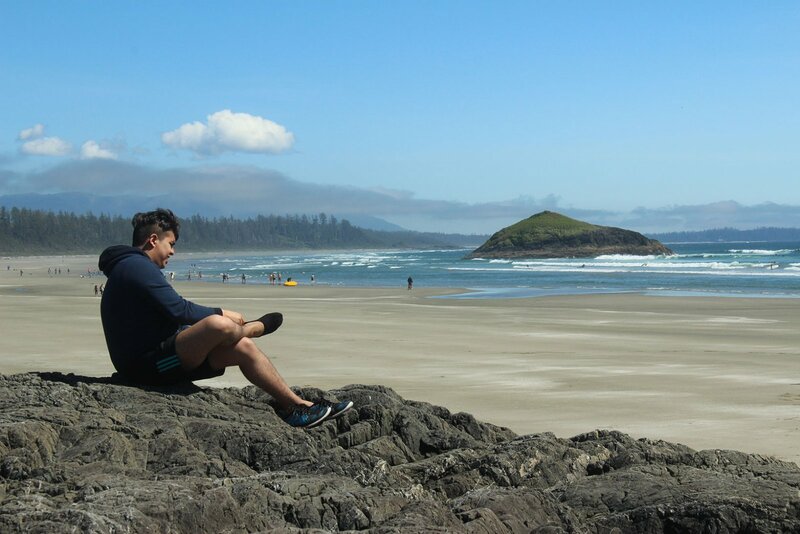 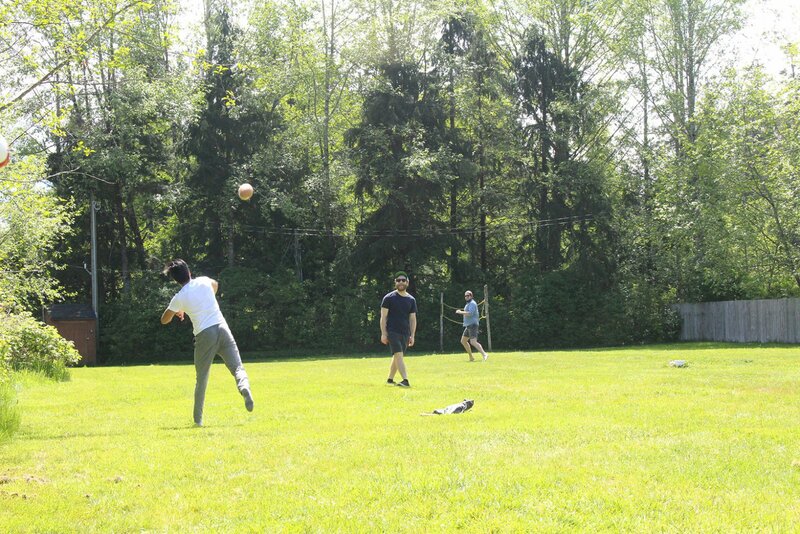 We went out to Long Beach in Tofino for a day of playing football, Frisbee, and some beautiful views. 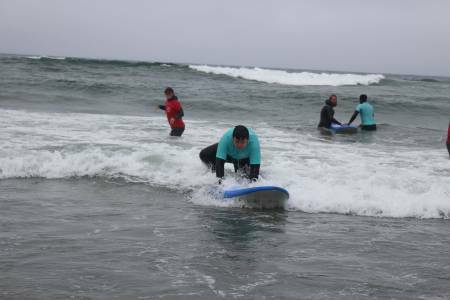 The following day the group went to Wickaninnish Beach in Ucluelet for some surf lessons. 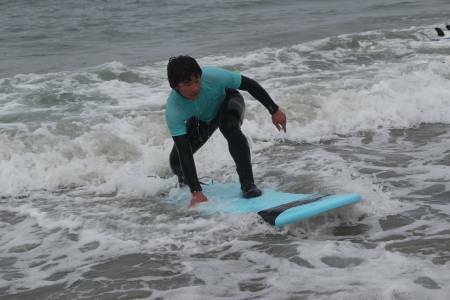 Although most of the students had never been surfing before, the group had a blast! We had some really great instructors out there to show us how to do everything. 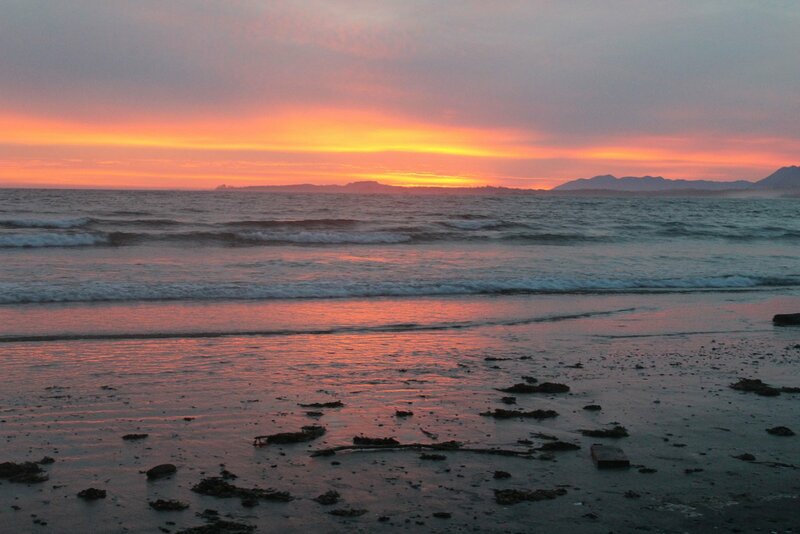 The following morning was our last on the island. 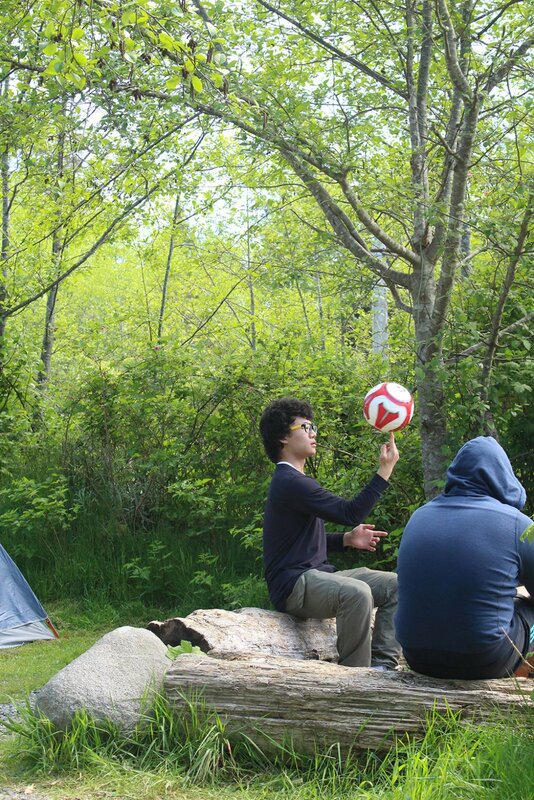 We broke camp at 9:30 AM to get back to catch our 12:50 PM ferry home. 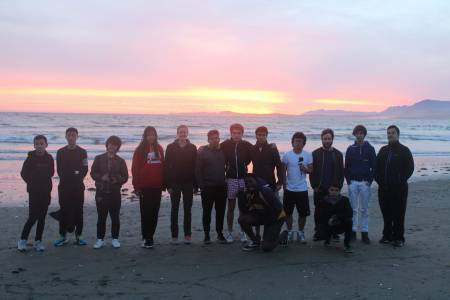 As always, I would like to thank all of the students and staff who help make trips like these possible. 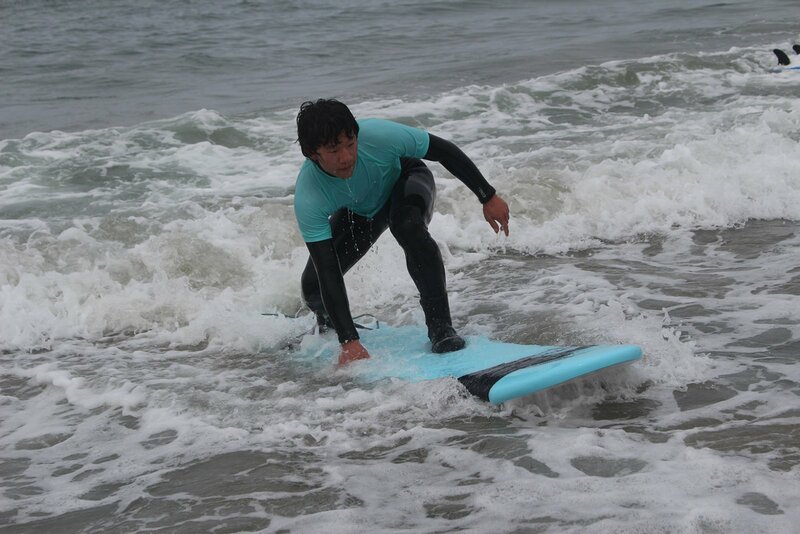 I hope everyone attending enjoyed the trip and will continue to surf whenever you get the chance.